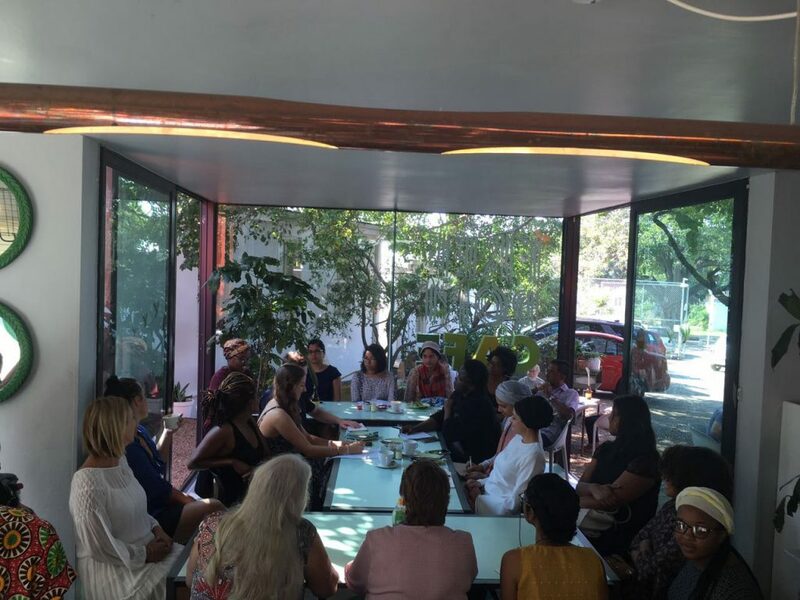 A panel of 30 women convened at the Freedom Cafe in Durban, set up under a canopied patio in the Greyville neighborhood of Durban. 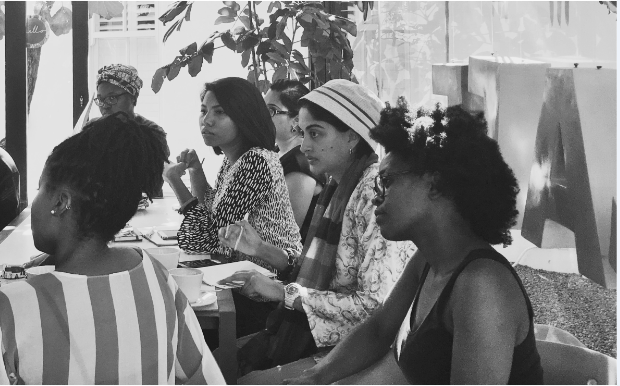 As part of the Constructing Future Cities initiative five women artists were chosen to participate in a breakfast conversation about women’s visions for cities with a diverse mix of women from Durban’s urbanism, design and creative sectors. Among the attendees were cultural activists, architects, filmmakers, property developers, and curators. The talk began with an attempt to define broadly the character of the city: its sun-kissed beaches, the throbbing mix of scents and sights in the downtown core, and the Durban ‘attitude’- family first, early wake up, laid-back but productively lackadaisical. “Progress” and “potential” were frequently invoked when describing Durban’s status, terms that according to some, have been too often repeated over the last 25 years. Others thought of Durban’s potential less as a trajectory than an ethos. Something about the city they said suggested an alternative vision for cities; its potential having more to do with a symbolic vision than a realizable future. As the third metropolis in South Africa, which some attendees considered having fallen out of fashion over time, it seemed to them to represent a chance at something different, a novel avenue for urban development to be informed by cultural confidence and historical pride. The attendees stressed that in contraposition to the urban uniformity and exclusivity of Cape Town and Johannesburg, Durban’s future could portend something different if less broad. The notion of inclusivity, especially between women, was another touchstone of the conversation. As a city befallen by silo-style divisions between disciplines and projects, the attendees largely agreed that Durban needed but also held great promise in reforging links between city neighborhoods and cultural scenes. The idea of developing the city’s train stations was offered as an example for potential collaboration and partnership; these nodes, it was suggested, could act as cultural crossroads developed to help build up the city together. 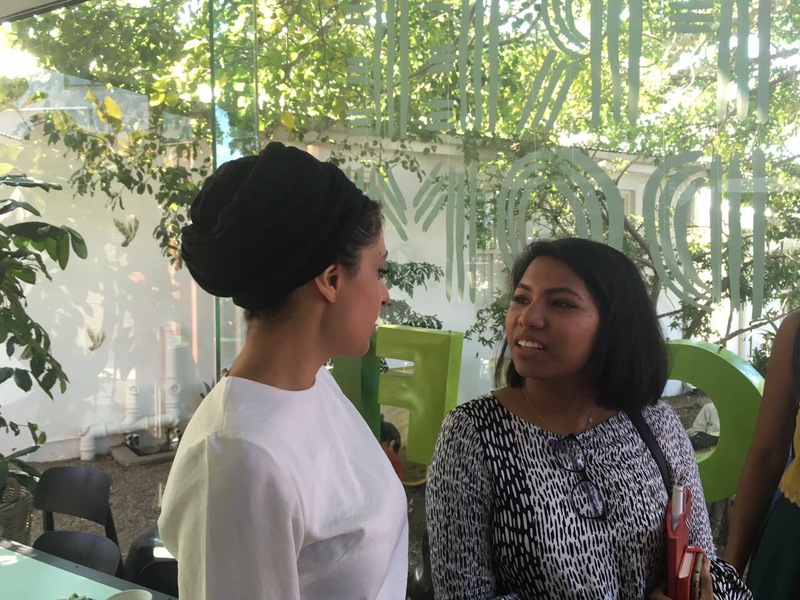 Many of the attendees also spoke of Durban’s experimentalism, both as a built space in its own right and as a platform for other cultural modes. One of the activists in attendance pointed to the promenade along Durban’s beachfront. A space of meaningful mixed used construction and diverse, effective programming. It exemplified the sort of success the city has historically had in experimenting with distinct solutions to citymaking. One artist went so far as to call Durban the weed that grows between the road and the sidewalk, a fitting postcard to the beat by its own drum city. 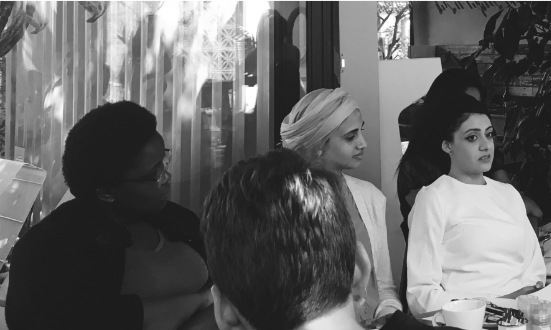 The conversation was proven much needed in this city, and helped give the artists a sense of Durban’s confident fluidity and the vision of opportunity it inspires. This project forms part of the British Council Connect ZA 2017 Programme. It is also supported by Urban Lime, Tsogo Sun & Uber.